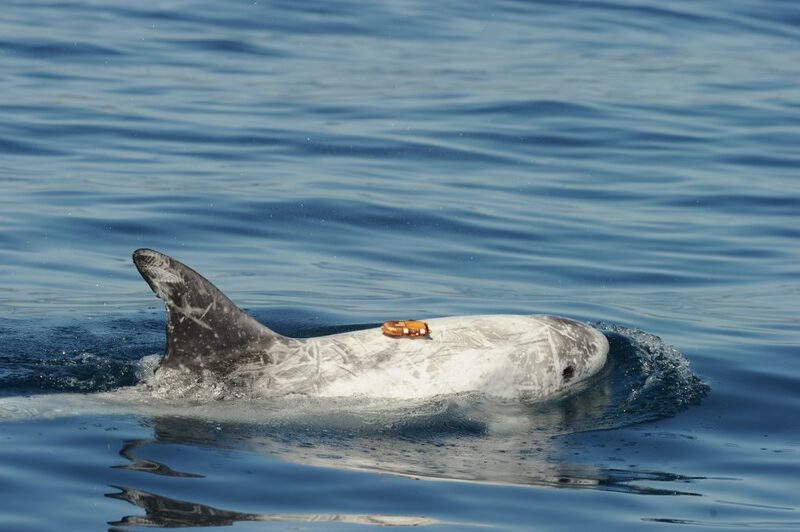 The Bio-Telemetry and Behavioral Ecology Laboratory is focused on using new biotelemetry technology to understand the underwater behavior and ecology of marine mammals. As animals that live largely out of sight from direct observation, devising new tools to measure, interpret, and quantify the behavioral ecology of marine mammals is critical. We are interested in the behavior of animals across a range of spatial and temporal scales and how this is affected by a variety of ecological inputs. 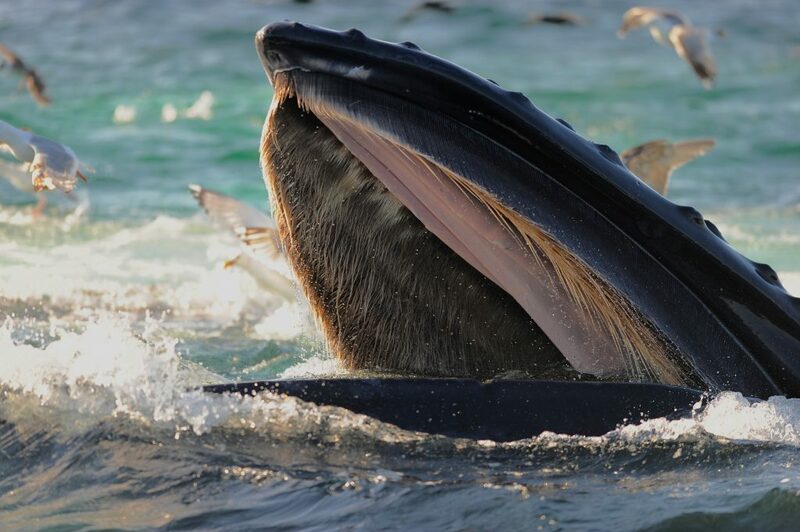 How do we measure feeding events in baleen whales? How do changes in the feeding behavior of whales relate to changes in their prey? How is the behavior of marine mammals affected by anthropogenic sounds in the ocean? How are the distribution, behavior, and population structure of baleen whales in Antarctica influenced by a rapidly changing environment? Each of these themes is being addressed in a different long-term research program. 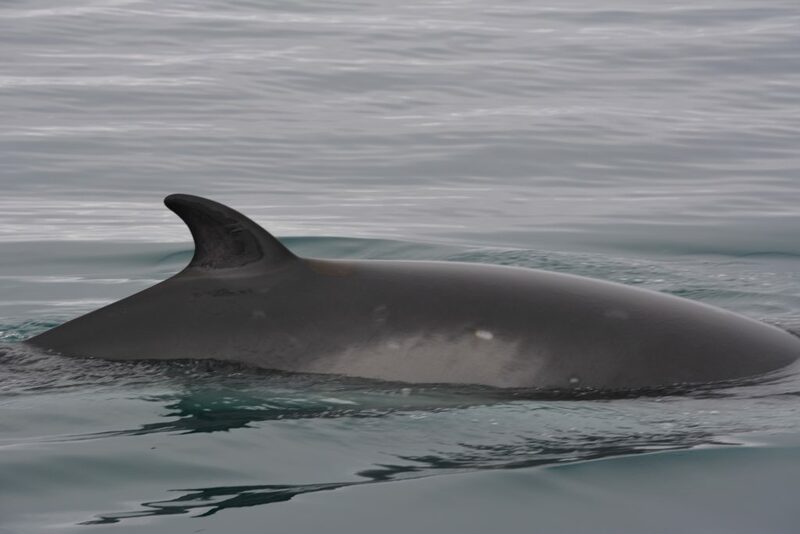 Through the incorporation of new sensor packages, video, and audio technology, we are working with colleagues at a number of universities and institutes to develop new tags that can precisely measure underwater behaviors of marine mammals and that can be used on a number of species from the smallest porpoise to the largest whale. Behavioral response studies provide significant insights into the nature, magnitude, and consequences of changes in animal behavior. Our research focus is to understand the foraging behavior and ecological role of humpback whales and minke whales in the LTER study region in response to climate-driven changes. 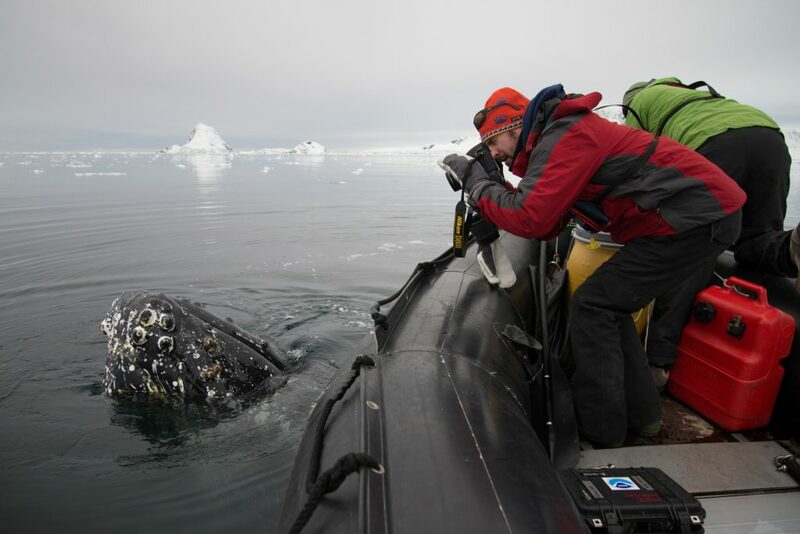 Here we assess the foraging behavior of humpback whales around the Antarctic Peninsula, focusing on how critical foraging areas relate to historic catches of krill in the region.